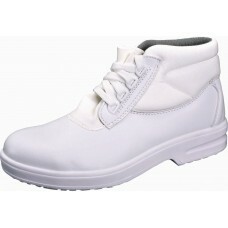 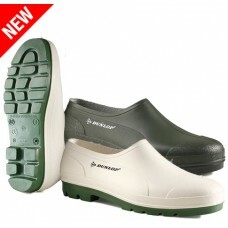 The best possible food industry footwear range with free delivery and excellent service and prices. 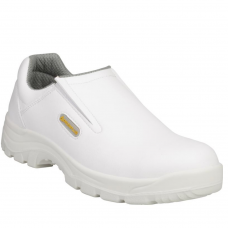 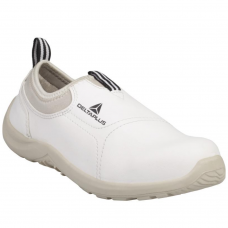 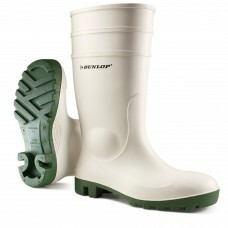 If you are looking for safety footwear suitable for use in the food industry and catering we have a wide range of white & black boots & shoes for you to choose from, slip on white food boots, lace up versions and slip on shoes and lace up versions too, as well as Dunlop safety wellingtons again suitable for the food industry at really competitive prices. 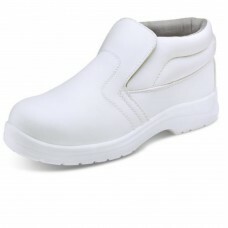 Made from man made materials, they are hygienic and launderable, so they keep looking as new and won't harbour dirt & germs.